The whole world is our workspace. Since we began our international expansion in the 1960´s, we have delivered machinery and equipment to over 65 countries. 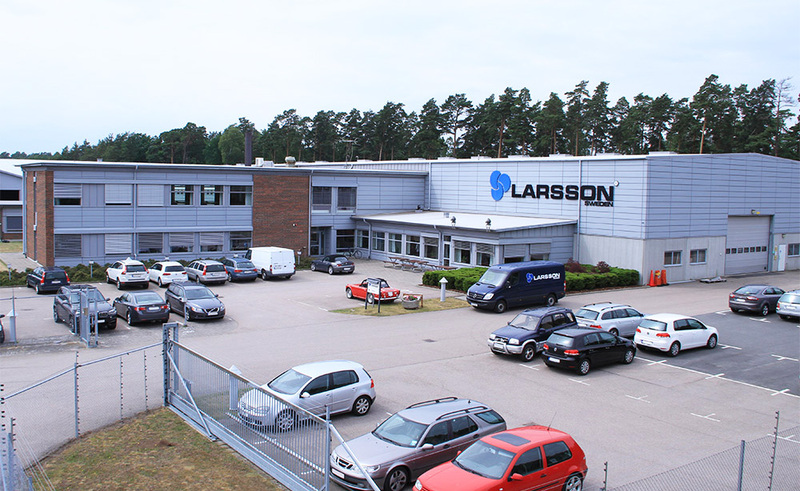 During the last fifteen years the demand for LARSSON know-how regarding complete processes has increased significantly.As a total contractor, we have proven that our process expertise is genuine and that our machines and processes function for our different customers.Day after day, to the great satisfaction of our customers.